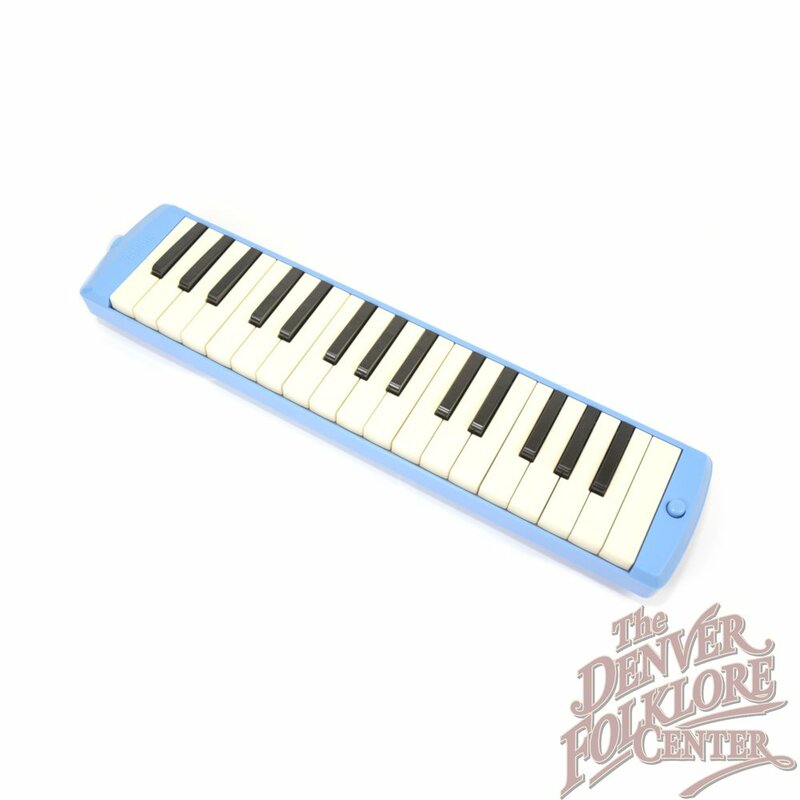 With a two octave range from F3 to F5 and weighing in at 1.18 lbs this is the most compact and travel friendly Pianica you will find at the Denver Folklore Center. Despite its smaller size, this Pianica creates such a huge, rich and balanced sound due to its brass reeds and incredibly responsive and sensitive key feel. It’s a great instrument for all skill levels, and comes with a standard mouthpiece and a longer flexible hose mouthpiece. 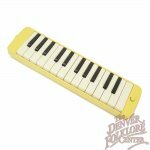 The Yamaha P-25F comes in a lovely canary yellow finish, with a matching lightweight plastic carrying case. This is the mid-size Pianica from Yamaha with 32 keys spanning 2 1/2 octaves from F3 to C6. This higher range offers a bit more freedom to play a wider variety of music with more clarity and better projection. 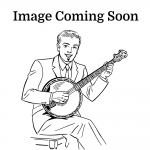 It is a perfect instrument for the music student, very practical and easy to use, and very good for traveling due to its light weight and compact size. Yamaha’s Pianicas are made with treated brass reeds to play with clear and stable pitch for the instrument’s lifetime and have a very rich and smooth sound. The P-32D comes with a standard mouthpiece and a longer flexible hose mouthpiece and comes in a vibrant powder blue finish with a matching lightweight plastic carrying case. 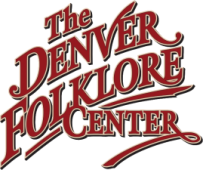 Here at the Denver Folklore Center, we call this one “The Executive.” Featuring a full 3 octaves (from F3 to F6) this 37 key Pianica from Yamaha has an extended range allowing for all kinds of playing styles and musical achievements. In addition to its range of pitch, the P-37D features brass reeds and tremendous key sensitivity and response, allowing you to go from a gentle, mellow and subtle sound to one that is loud, bright, rich and sonorous. This is a well made professional quality instrument that is built to last, and comes with a standard mouthpiece and a longer flexible hose mouthpiece as well. The Yamaha P-37D is the Cadillac of the melodica world and is used by the famed “Melodica Men” of Youtube, as well as many other performing professionals. This little champ comes in a distinguished Burgundy color with Gold lettering, with a matching lightweight plastic carrying case.